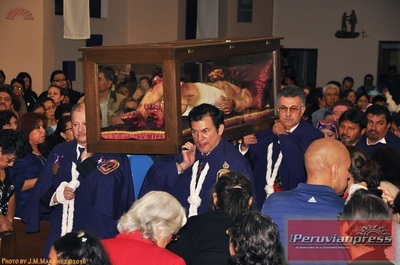 ¿Qué Pasa en nuestra parroquia? 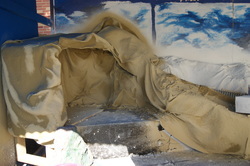 The chapel is almost ready. 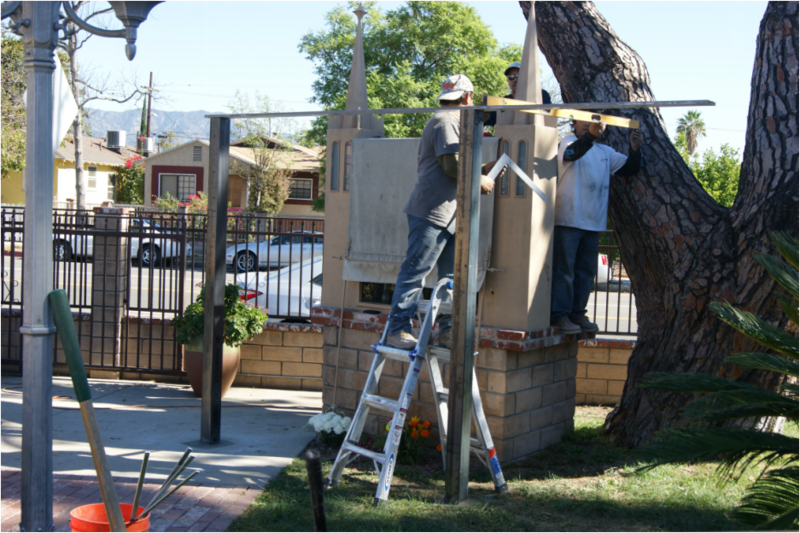 Only a stain glass in the middle will be place soon finishing the project. 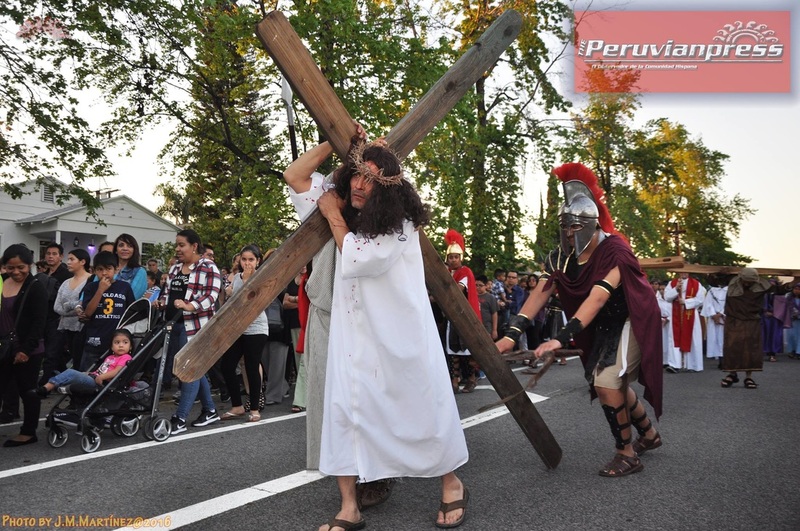 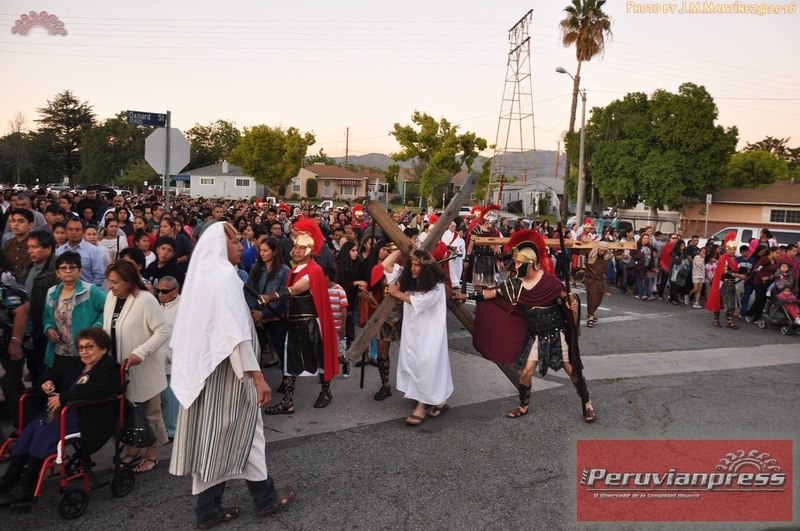 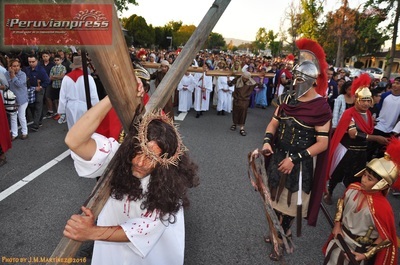 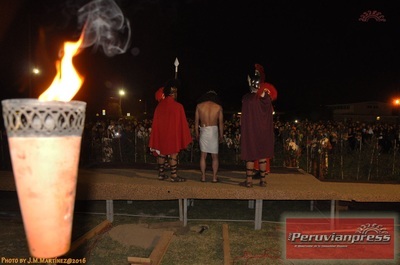 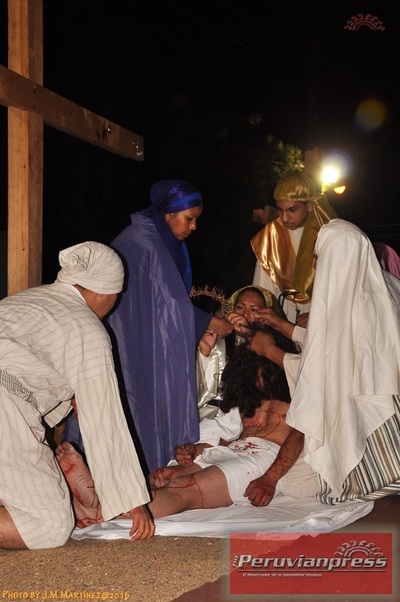 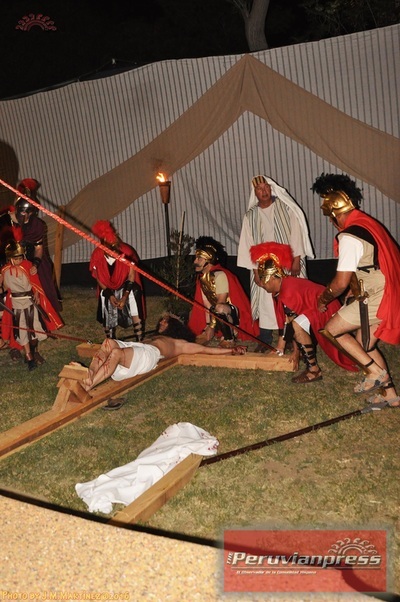 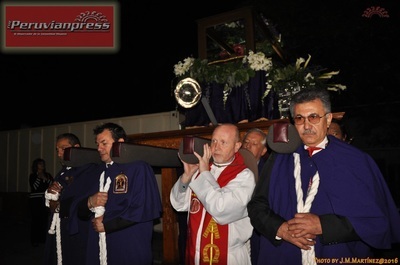 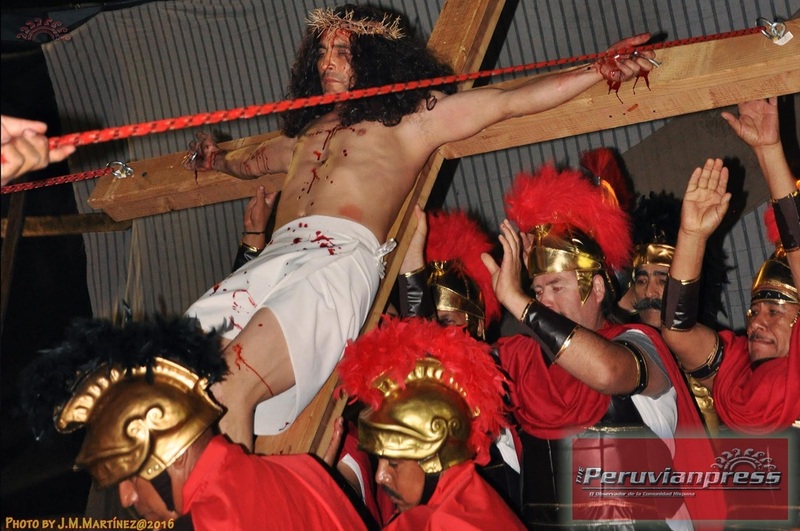 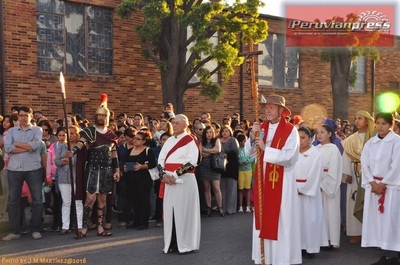 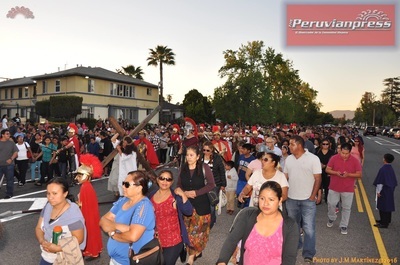 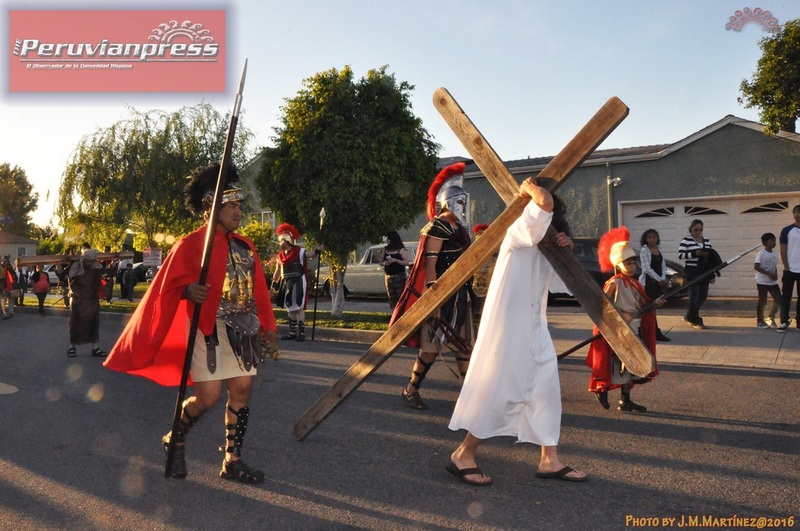 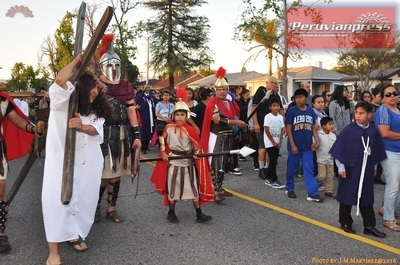 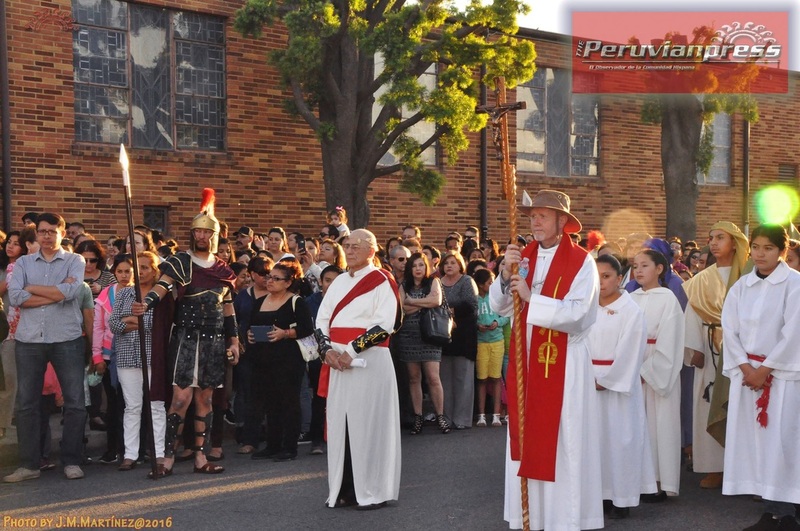 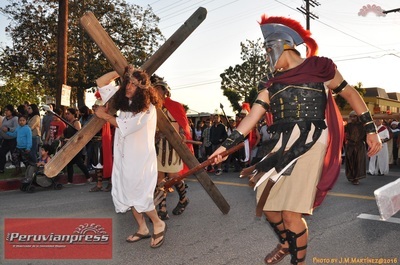 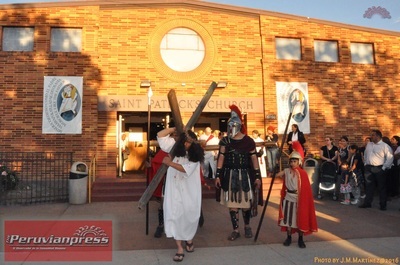 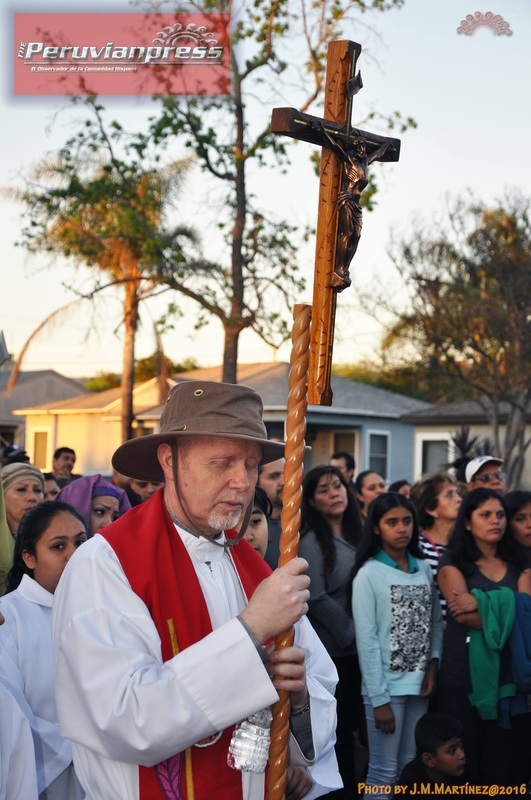 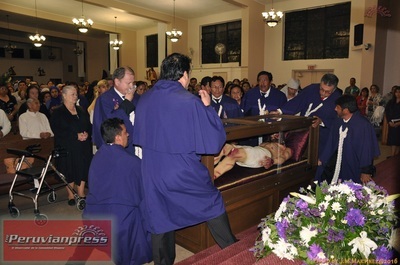 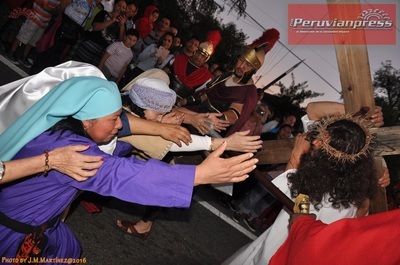 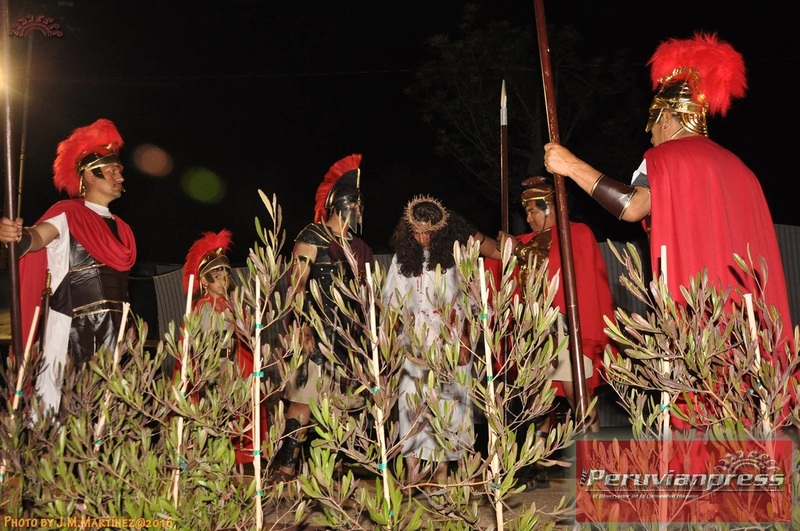 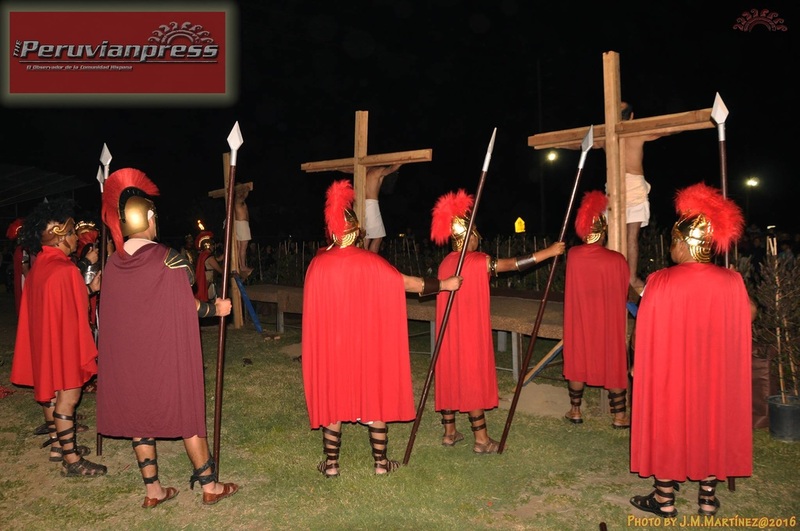 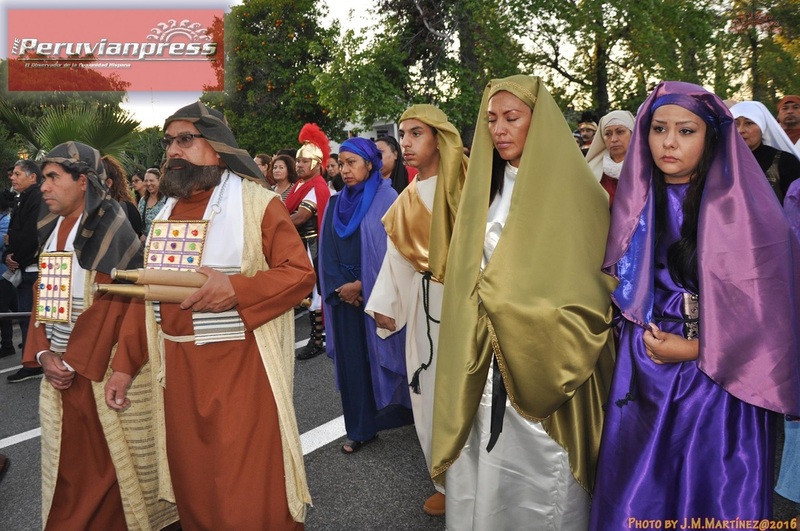 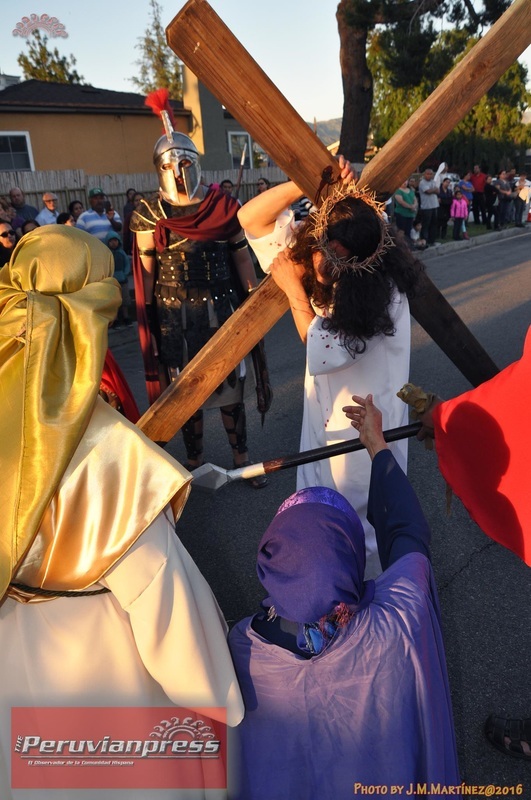 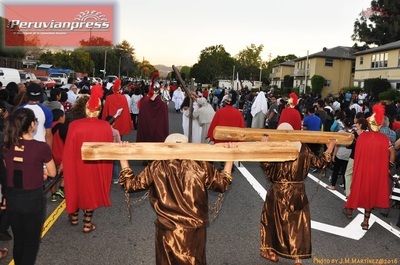 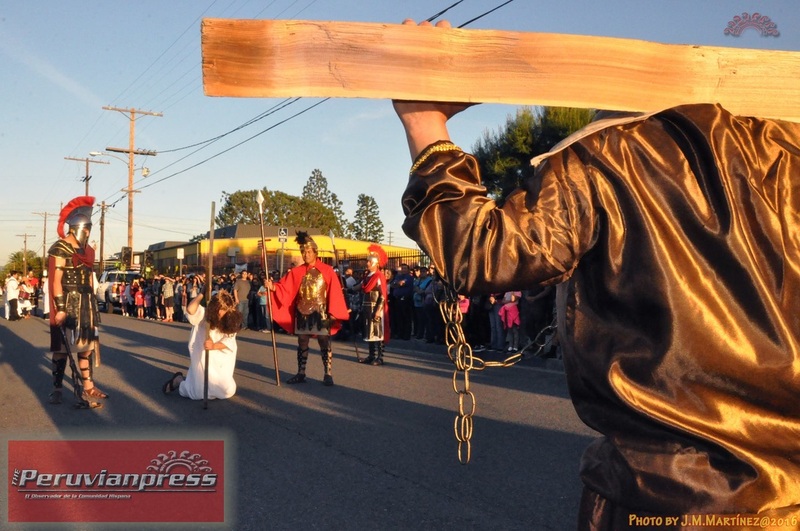 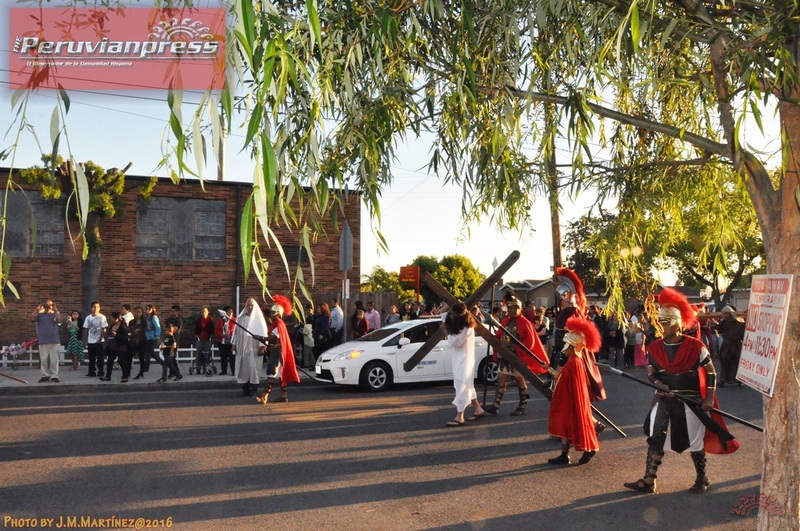 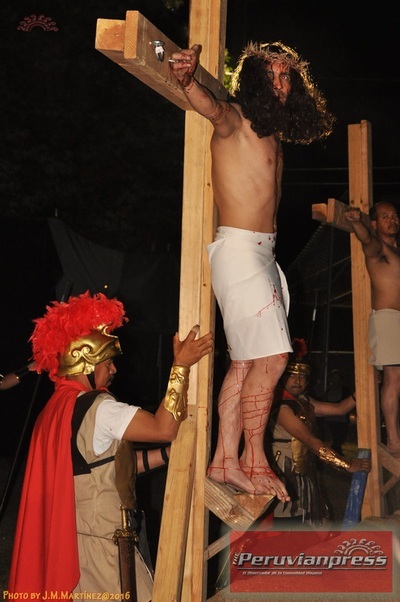 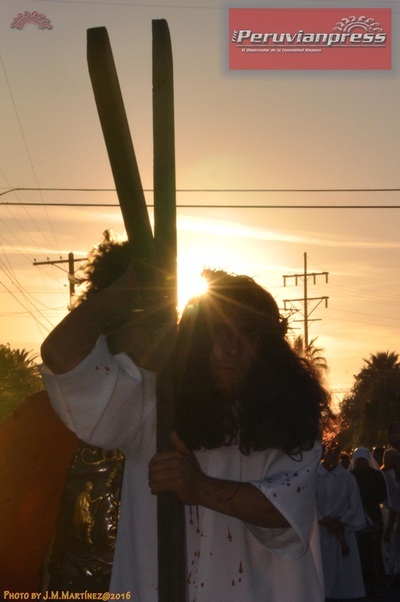 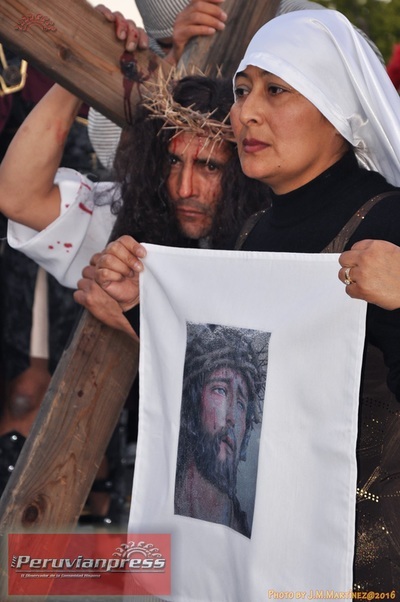 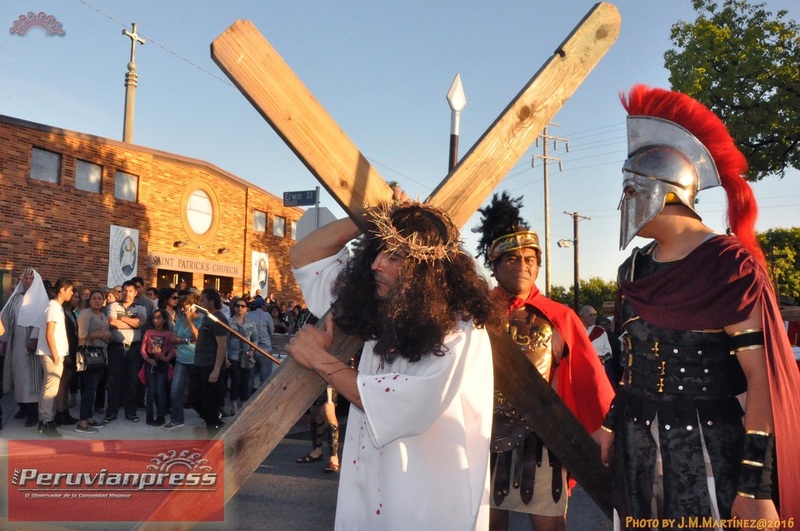 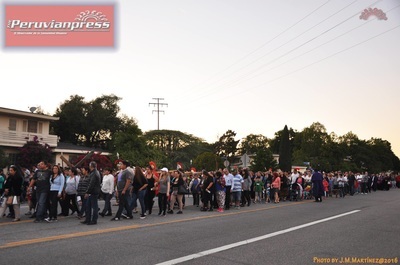 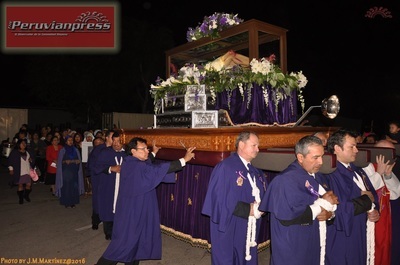 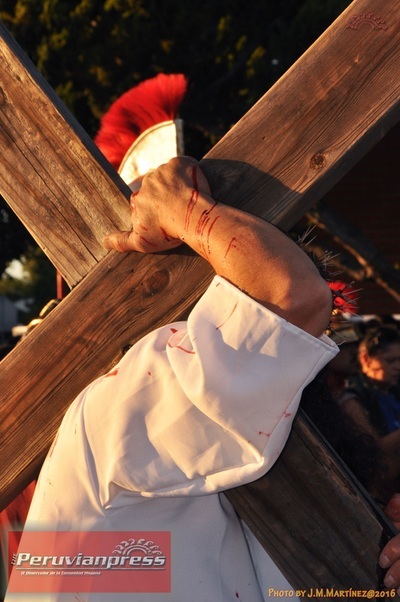 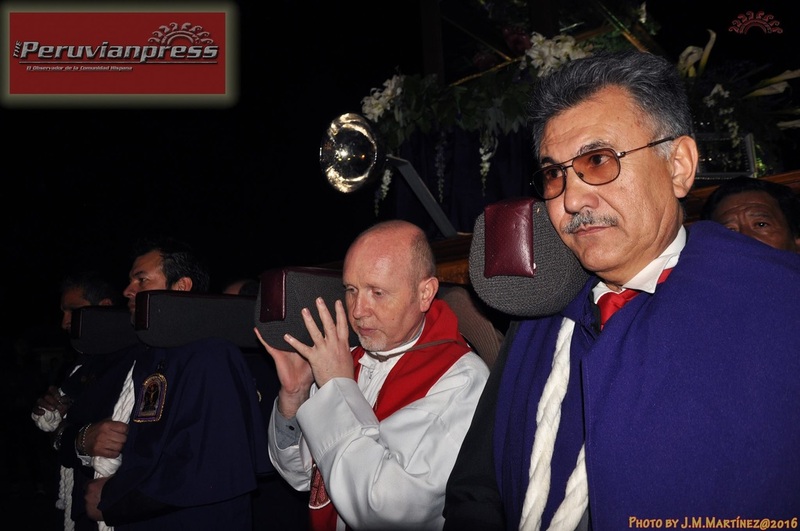 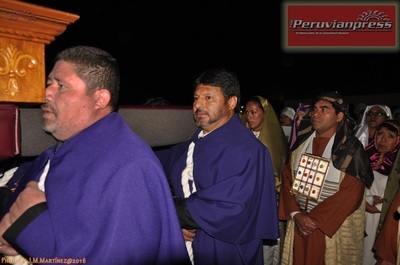 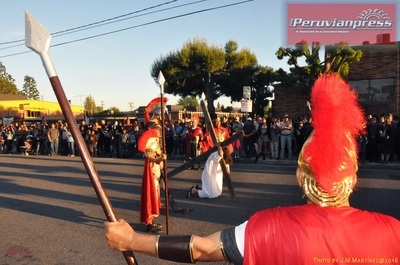 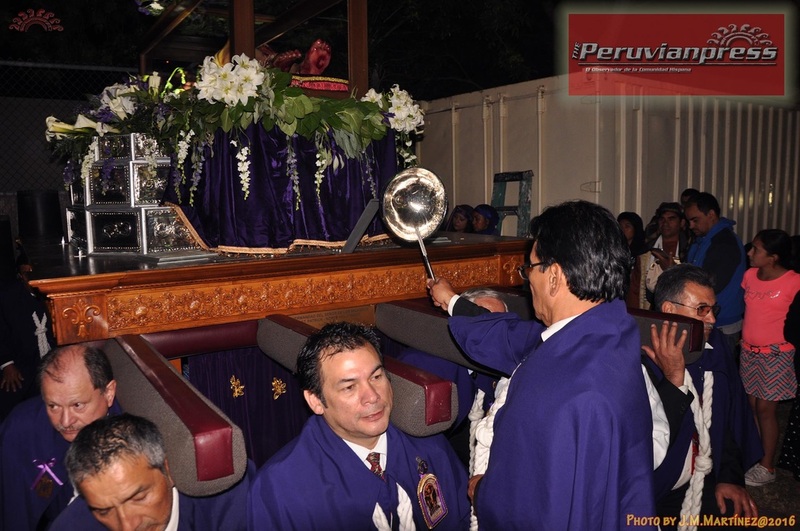 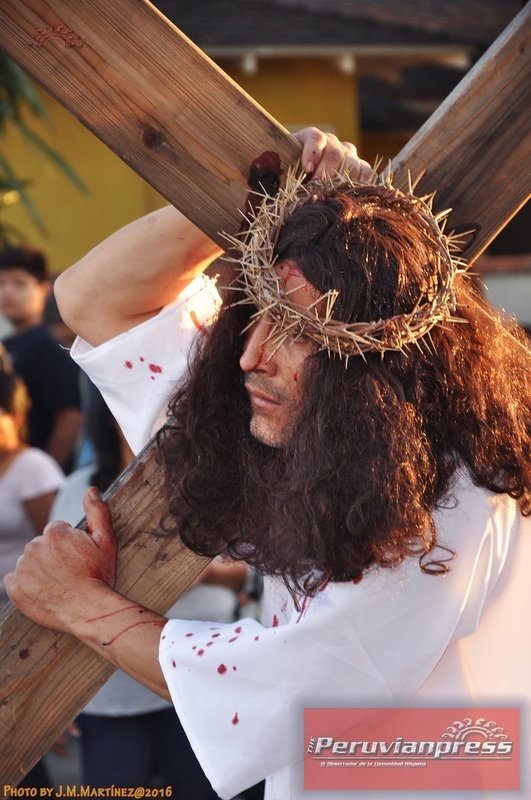 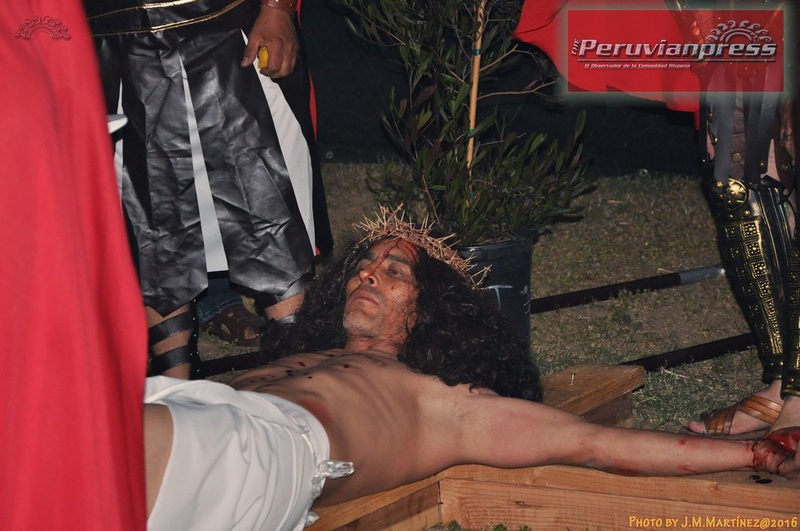 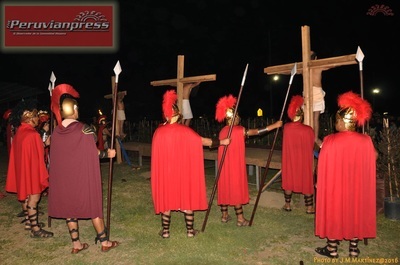 Via Crucis viviente en San Patricio. 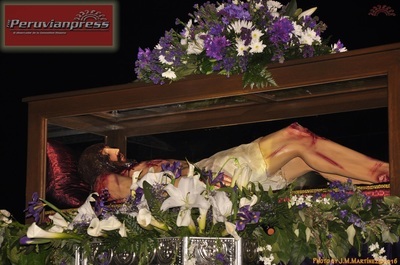 Viernes Santo 2016. Preparing Christmas. 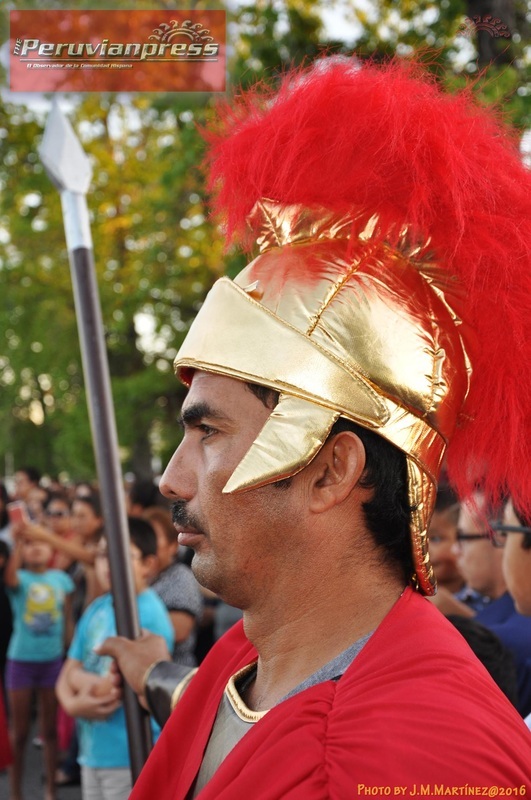 Posadas will begin December 16th with the lighting tree at 6.30pm.